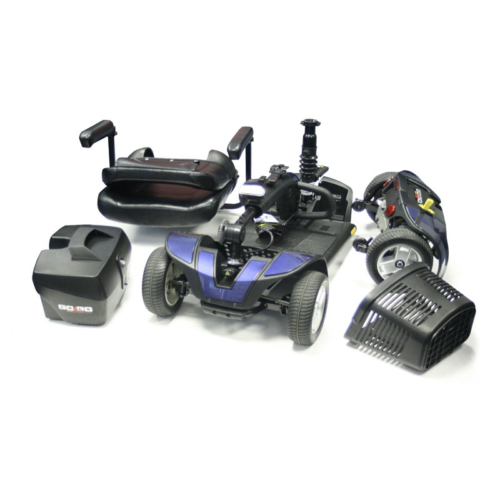 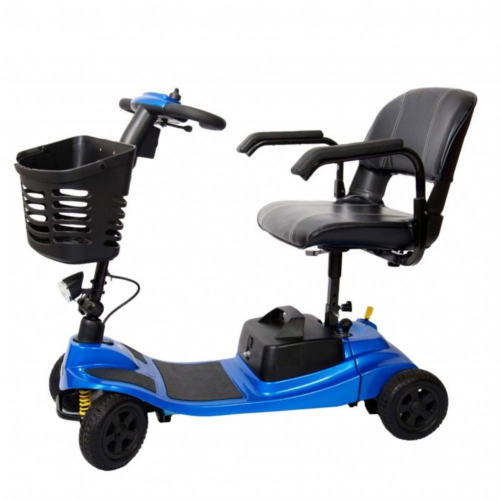 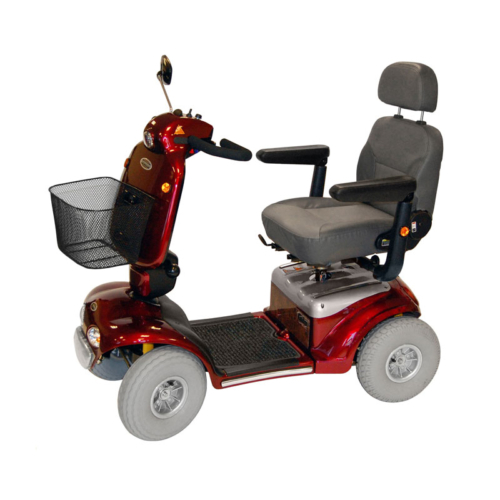 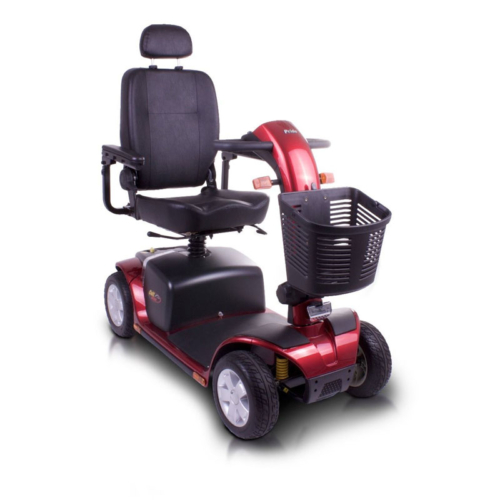 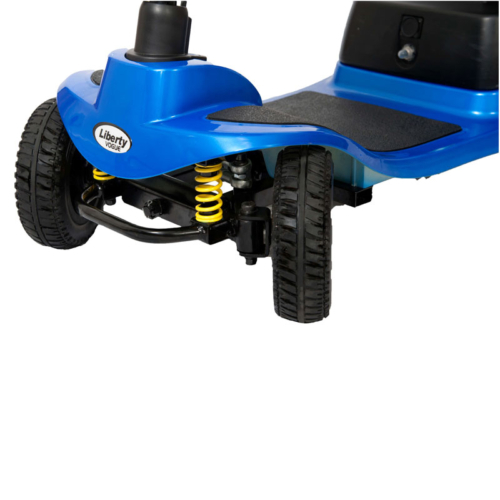 Our range of Mobility Scooters are available in a variety of sizes to suit your own requirements. 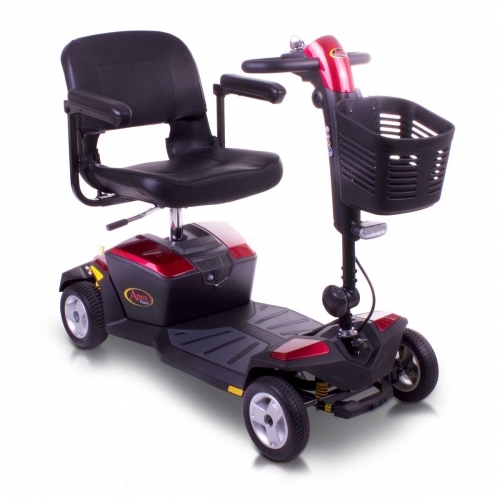 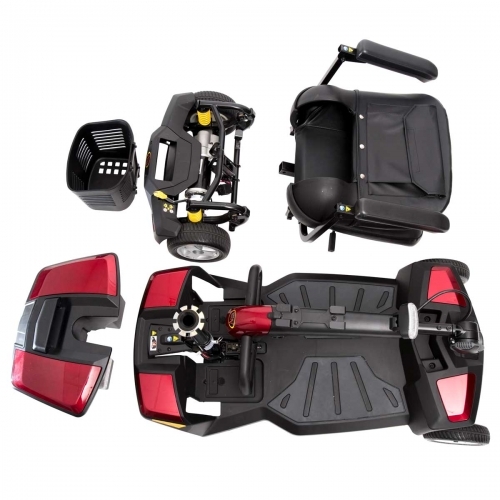 Our smaller Boot Scooters can easily be folded down to fit in the smallest of car boots or driven onto a bus. 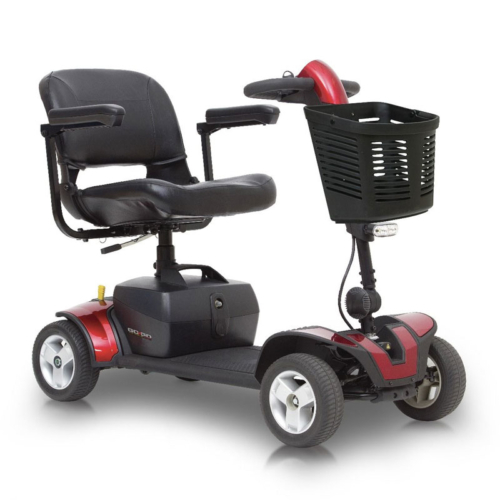 While our larger Mobility Scooters are capable of speeds up to 8MPH and suitable for using on a road. 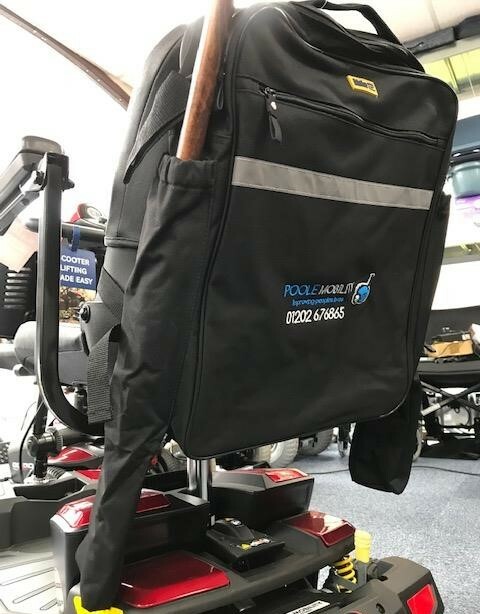 We can demonstrate our Mobility Scooters to you at our Poole show room or arrange to bring one to you at your own home. 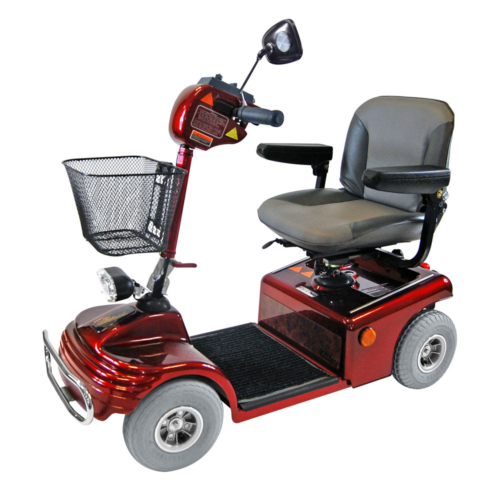 You’ll be able to test drive the scooter to make sure you feel safe and comfortable.